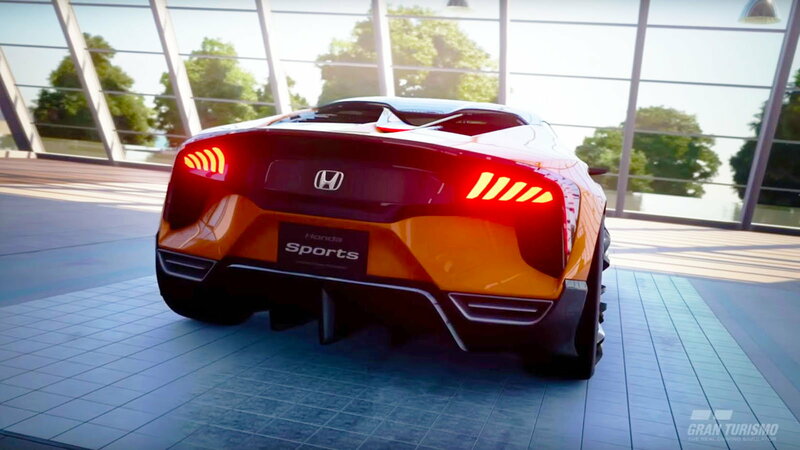 We all thought Honda could be right around the corner from dropping the new iteration of the S2000 on the world but here we are with this video game car. Back in the Summer a few months ago we reported on a mysterious car that Honda had patented with speculation that it could be the next S2000. Unfortunately, that did not come to fruition. 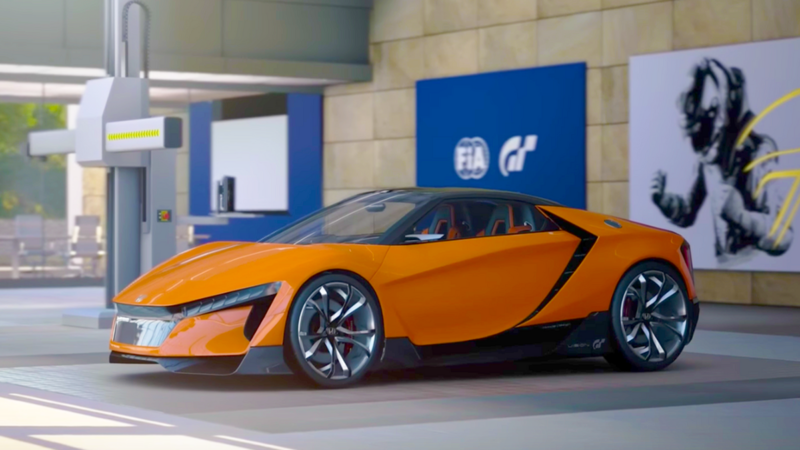 However, the release of the Gran Turismo Sports demo saw that the car is included in the game as part of the Vision GT virtual concept car program. 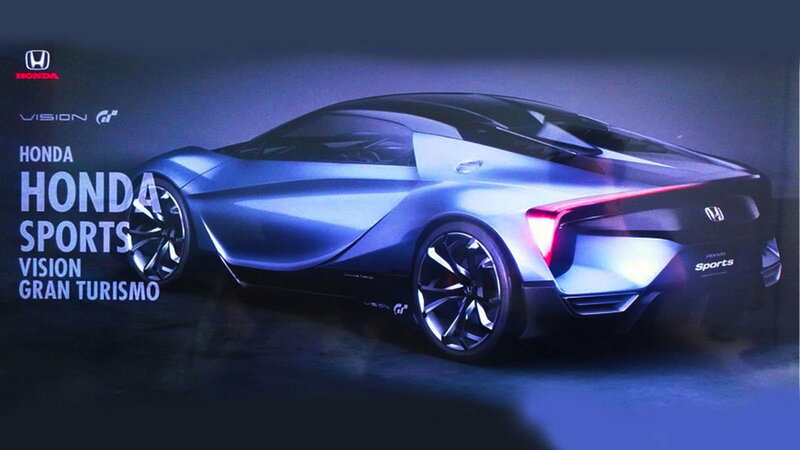 The program challenges automotive design houses to deliver what they think the ultimate grand tourer would look like for the Gran Turismo in-game world. The special concept cars that have come from this include the McLaren Ultimate Vision GT, the Fittipaldi EF7 Vision GT, and even Bruce Wayne's Justice League AMG Vision car. 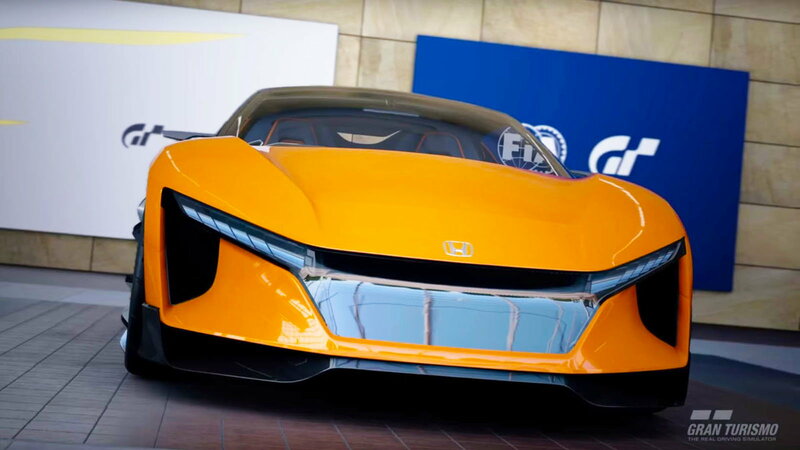 >>Join the conversation about the Sports Vision Gran Turismo car right here in S2Ki.com. 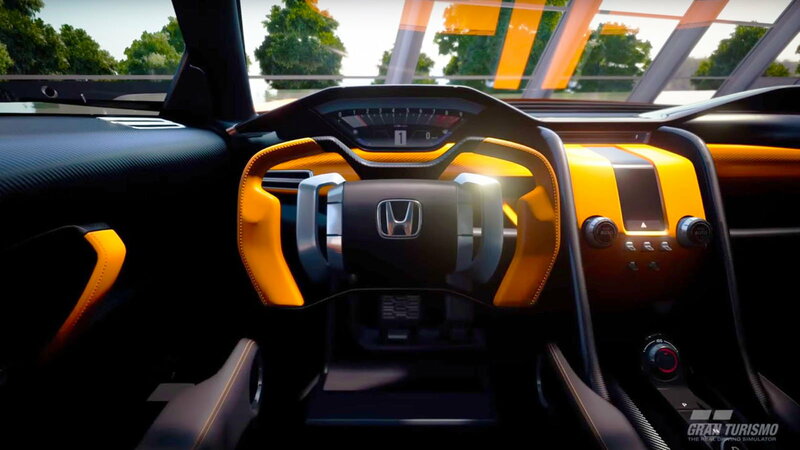 The interior of the car matches that of the patent images that were filed in July with an F1 inspired steering wheel, a streamlined center console, and a sporty cabin. There are also features like the side-mounted cameras that are in place of any mirrors so you get a 360-degree view of the car's surroundings. The outside of the vehicle has the fleshed-out the look that just couldn't be captured in the clay-like sculpture that was previously seen with a gaping grille at the front for active aero and brake cooling. What is new, however, are the wheels that give the Sports concept a much more aggressive and meaner look than the S2000 had. A new top for a new car? With this whole thing feeling like Honda has broken the hearts of enthusiasts, fear not because there is still hope. The brand very recently filed another patent, this time for a Targa top design with the U.S. Patent and Trademark Office. The patent describes the top as a "balance between an open feel of a Targa top vehicle and convenience of simply opening and closing an opening of a roof" by way of a canvas panel and metal frame. Additionally, the top can be operated by a motor or manually. Thankfully, more space can be utilized in the vehicle by way of leaving the top detached completely. 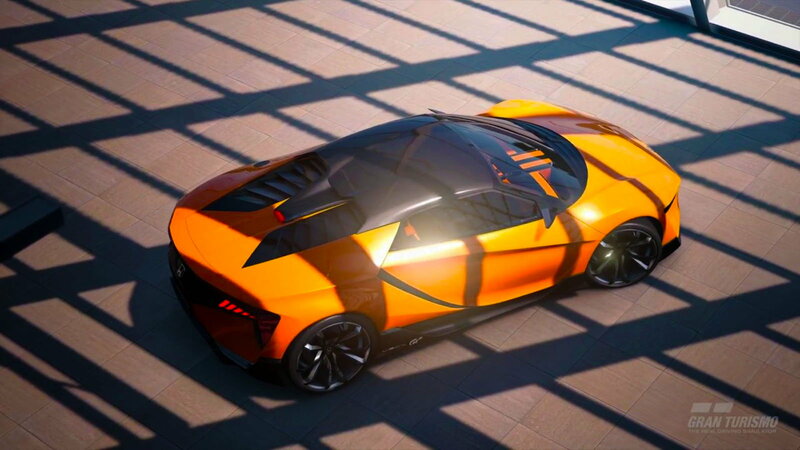 To add more fuel to the fire that there is still hope is the fact that a Vision GT concept being related to a real-life car is not totally unheard of. Does anyone remember the Bugatti Vision GT back in 2015 that was unveiled at the Frankfurt show? For those of you that don't remember or don't care to, do a quick search it's basically the Bugatti Chiron that became real just six months later. With the technology we've seen in the recent cars from Honda at the Frankfurt show, there is a real possibility that a new S2000 could be priced in excess of $50,000. Straight from the in-game spec sheet, the Sports Vision GT is a two-seater carbon fiber laden 1,984-pound vehicle that is rear-wheel drive. Under the hood is a turbocharged 2.0-liter inline 4 from the Type R Civic that is good for 404 horsepower. Whisperings among the industry say that the new S2000 could wear the designation of 'ZSX' and will rival the likes of the new Supra that Toyota and BMW are currently cooking up.